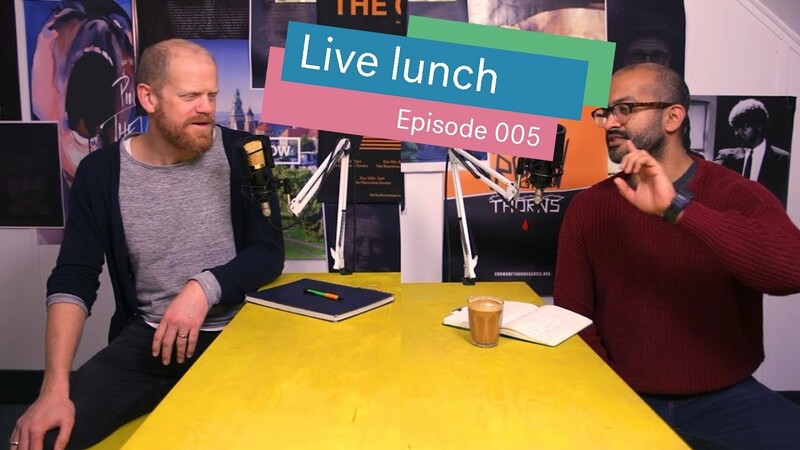 On episode 16 of the #LiveLunch show, Joel Virgo and Yohaan Philip discuss the biblical perspective on rewards. 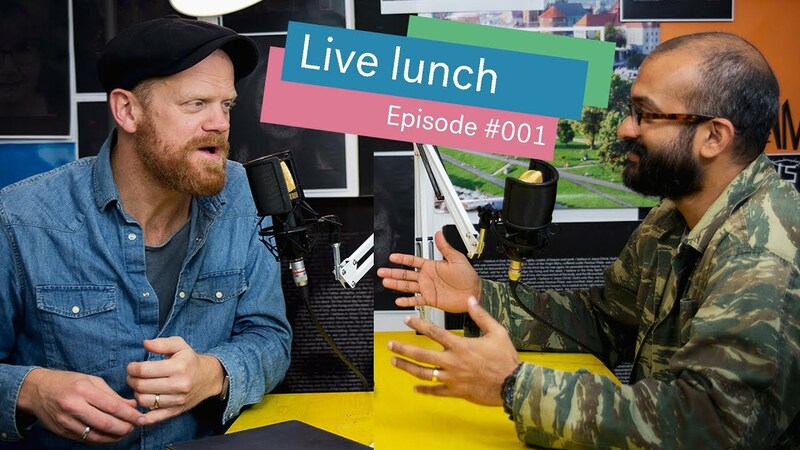 On episode 1 of the #LiveLunch show, Joel Virgo and Yohaan Philip discuss the forgiveness of God. 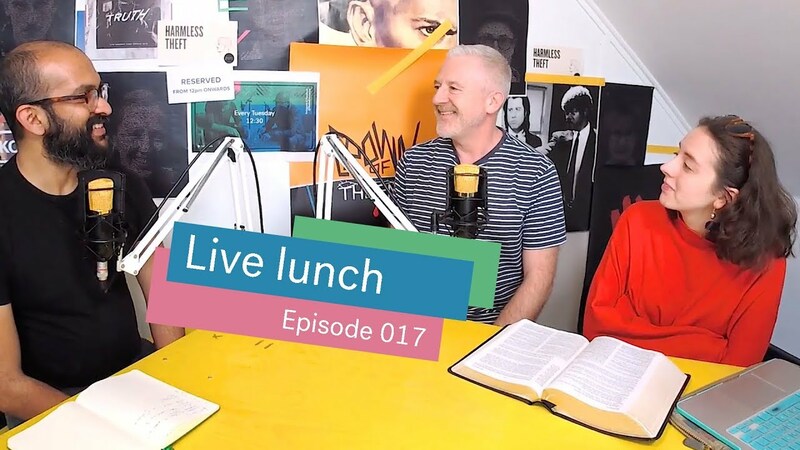 Sunday sermon: Creed | Why believe in God who forgives? 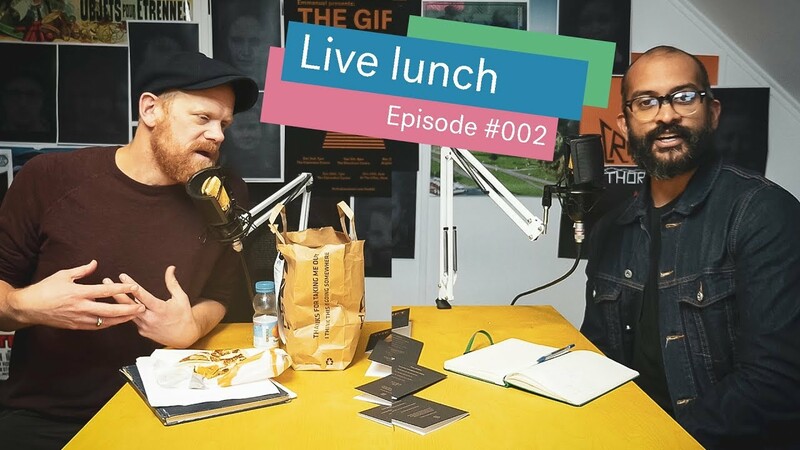 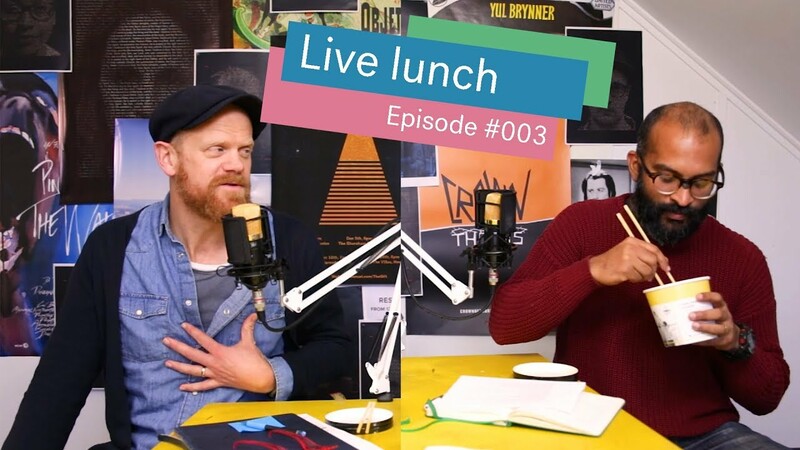 On episode 2 of the #LiveLunch show, Joel Virgo and Yohaan Philip discuss life and death. 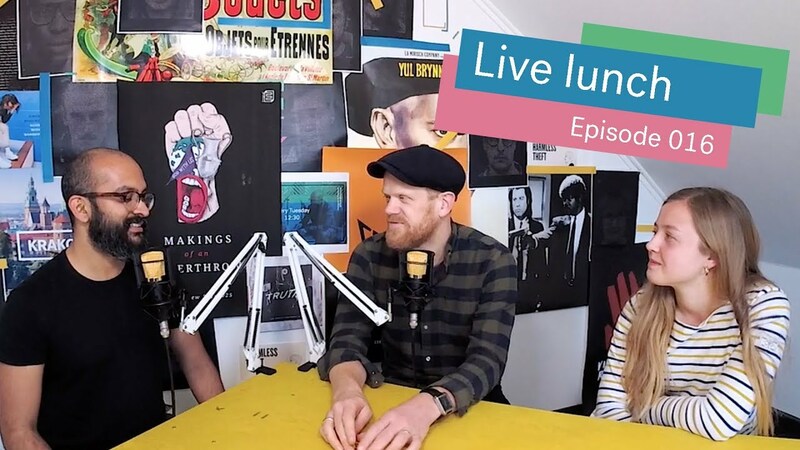 Sunday sermon: Creed | Why believe in eternal life? 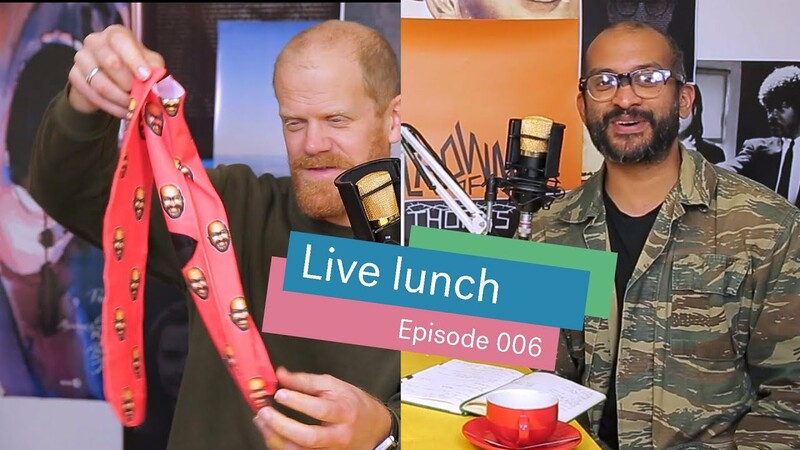 On episode 3 of the #LiveLunch show, Joel Virgo and Yohaan Philip discuss the topic of hope as we begin the Christmas season. 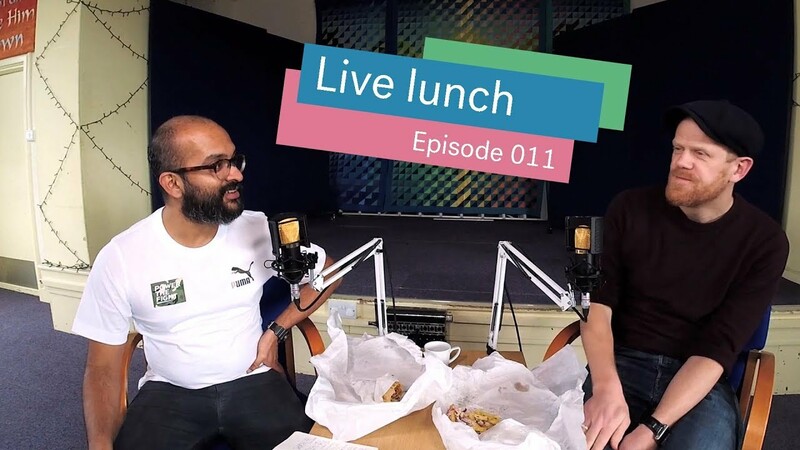 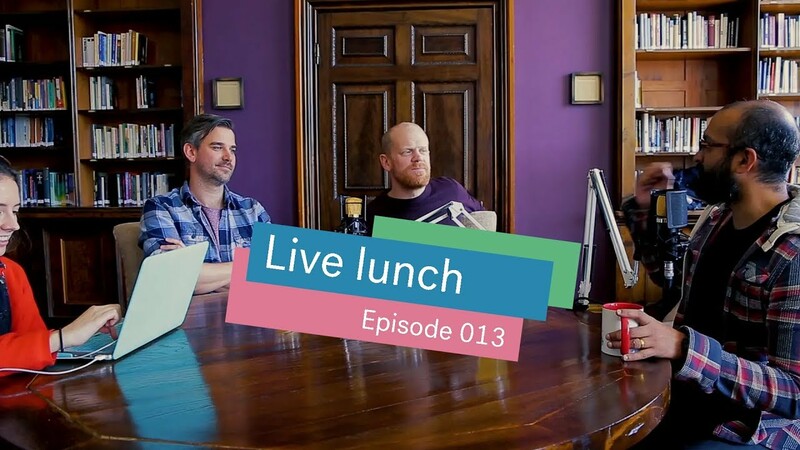 On episode 4 of the #LiveLunch show, Joel Virgo and Yohaan Philip look back at 2018. 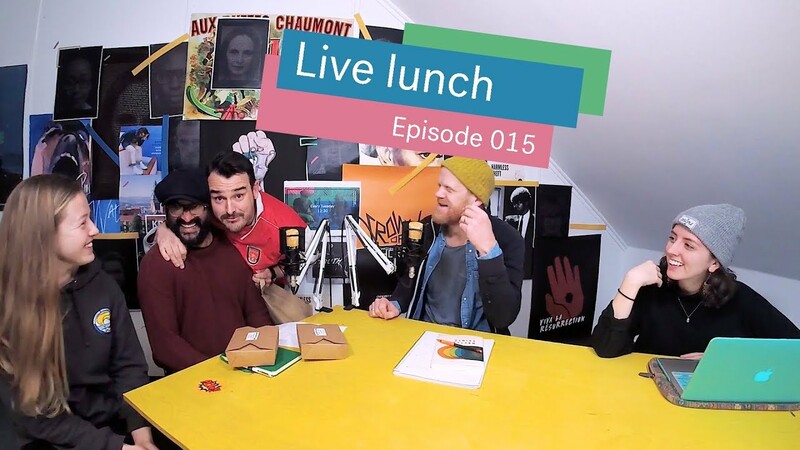 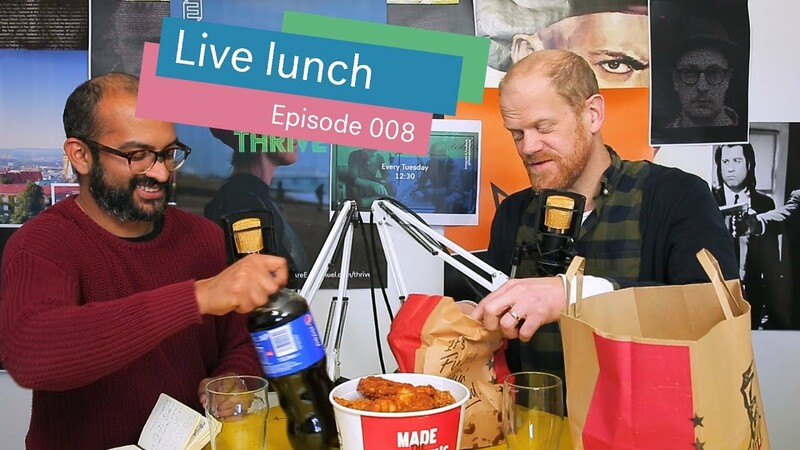 On episode 5 of the #LiveLunch show, Joel Virgo and Yohaan Philip continue looking back at 2018 and their goals in 2019. 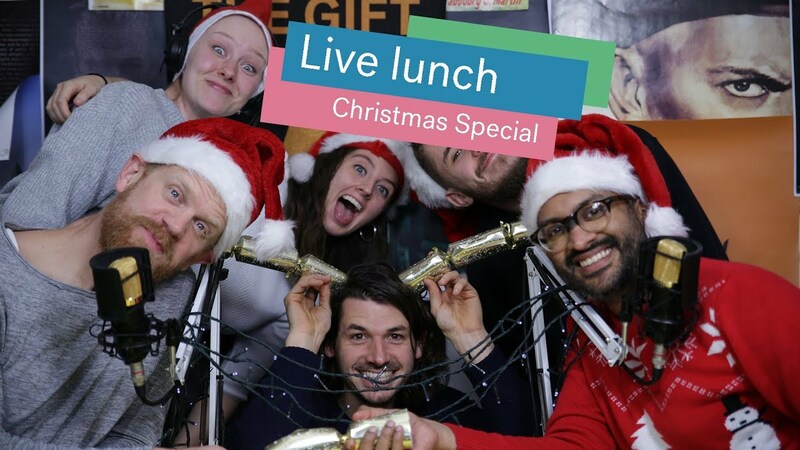 On this Christmas Special episode of the #LiveLunch show, Joel Virgo does his Queen's speech. 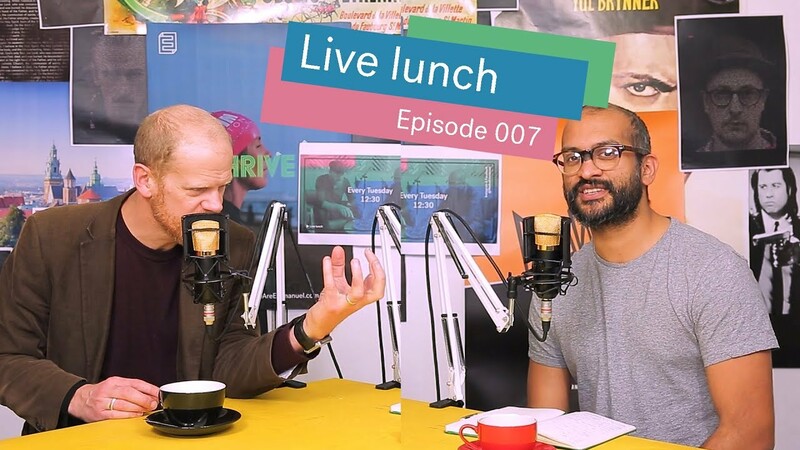 On episode 7 of the #LiveLunch show, Joel Virgo and Yohaan Philip discuss how we can be good stewards of the money that God has given us. 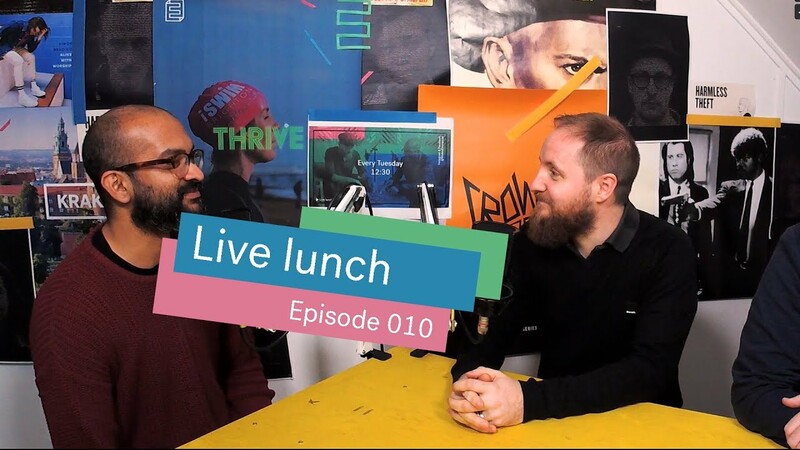 On episode 8 of the #LiveLunch show, Joel Virgo and Yohaan Philip discuss how we can grow in the talents and power that God gives us. 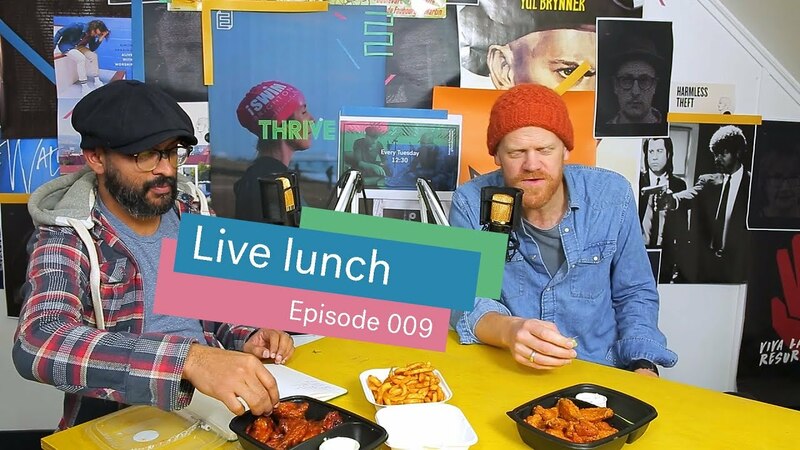 On episode 9 of the #LiveLunch show, Joel Virgo and Yohaan Philip discuss the last talk in the Thrive series, Legacy. 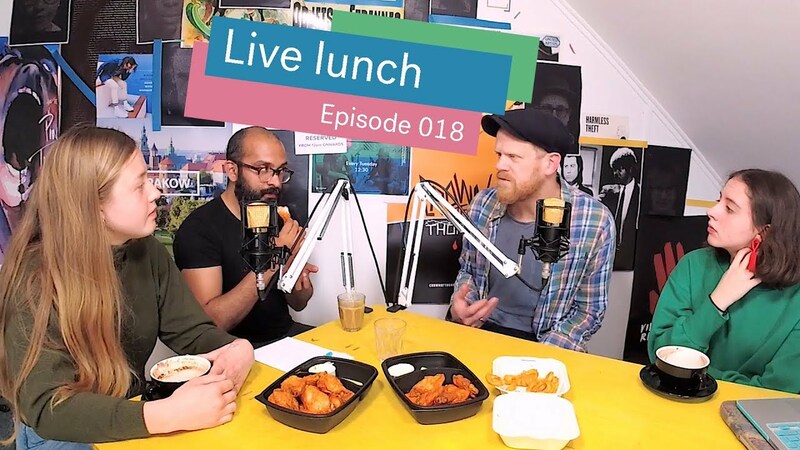 On episode 14 of the #LiveLunch show, Joel Virgo and Yohaan Philip discuss what it means to be salt and light. 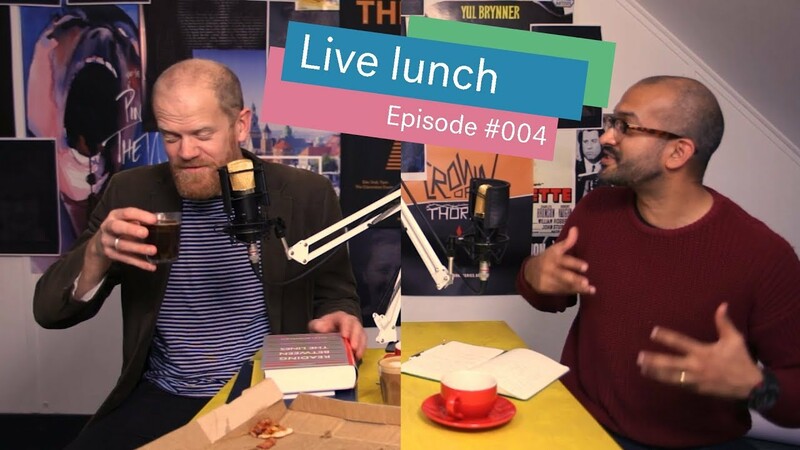 On episode 15 of the #LiveLunch show, Joel Virgo and Yohaan Philip discuss what it looks like to obey the Old Testament laws. 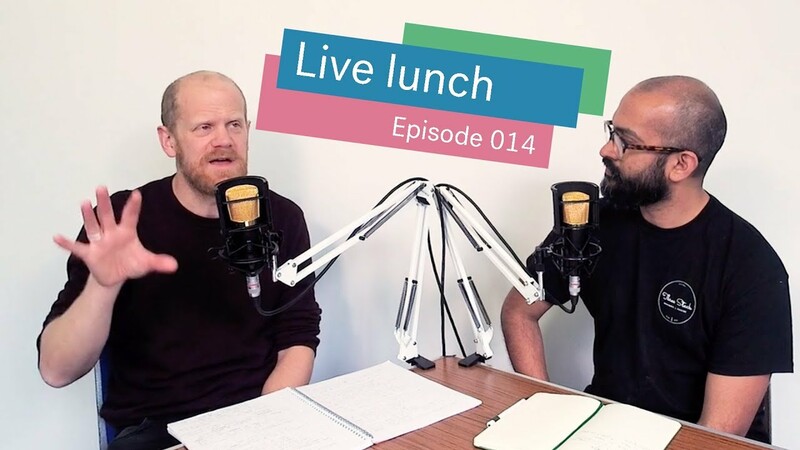 On episode 17 of the #LiveLunch show, Matt Davis and Yohaan Philip discuss anger from the Sermon on the Mount. 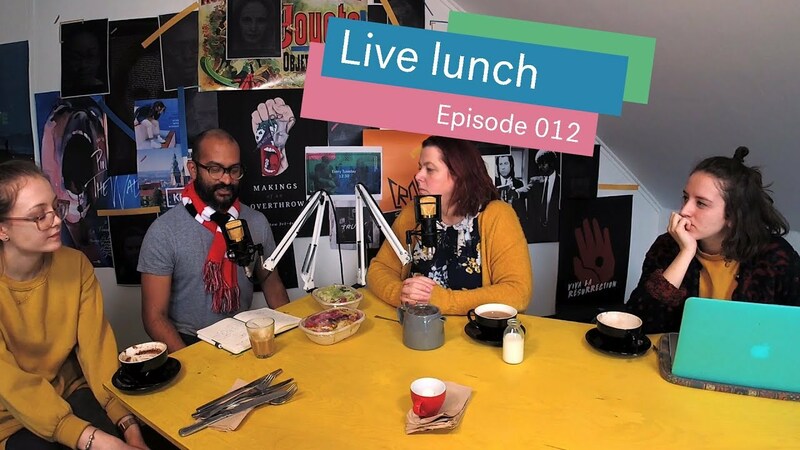 On episode 18 of the #LiveLunch show, Joel Virgo, Megan Nicholas, Suzie Hosier and Yohaan Philip discuss Mercy and Grace from the Sermon on the Mount. 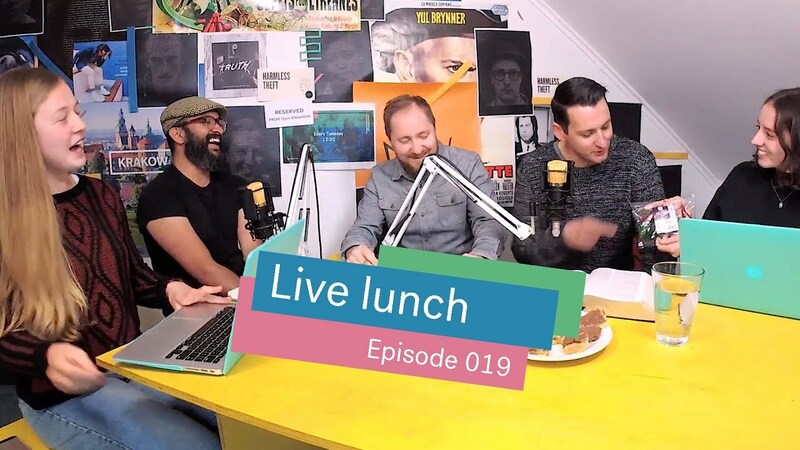 On episode 19 of the #LiveLunch show, Tim Jones, Matt Carvel, Megan Nicholas, Suzie Hosier and Yohaan Philip discuss lust from the Sermon on the Mount.